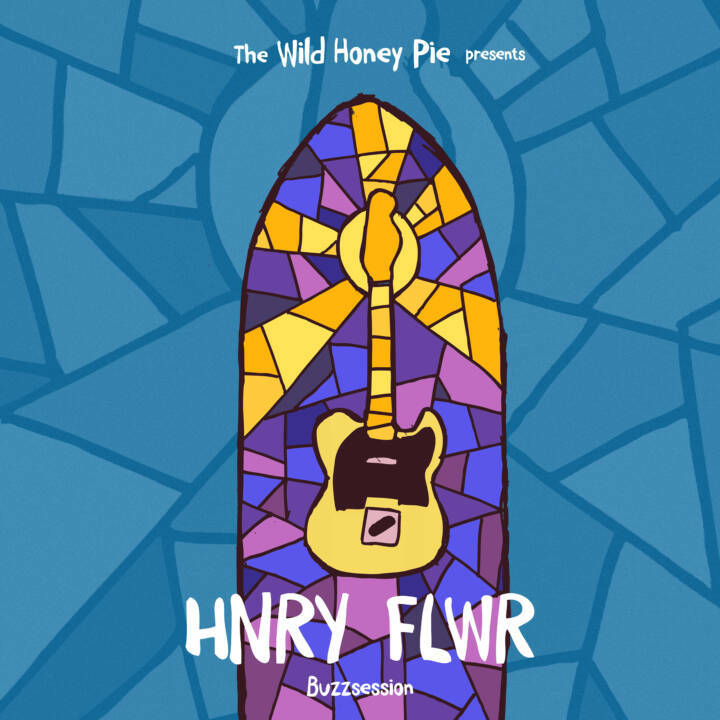 Filmed at the beautiful Park Church Co-Op in Greenpoint, Brooklyn, this psychedelic Buzzsession epitomizes the music of Hnry Flwr. The Brooklyn artist produces intoxicating, hazy music that lifts you off the ground and transports you to another era. Surrounded by colorfully lit fog, his low voice croons in "The Mystery Is," eliciting a calming warmth. Fuzzy, jangle-y guitars provide an extra layer of haze that puts the listener in a trance. The soothing track builds until it breaks in a raucous fashion and the echos of his voice fill the spacious venue then linger moments after the song ends. In "Down, in Carolina," the hazy blue and purple lights perfectly encapsulate his dream-pop tones. He uses his autotuned voice as an experimental instrument that, paired with its colorful visuals, creates a hallucinatory effect. Director Kevin Van Witt expertly captures his surrealness by whirling around him. There's a natural groove that Hnry Flwr emotes and we find ourselves lucky enough to be able to share it through our Buzzsession.